We excel at simple, clear, and bold concept ideation and design execution. in order to propose and create new value. 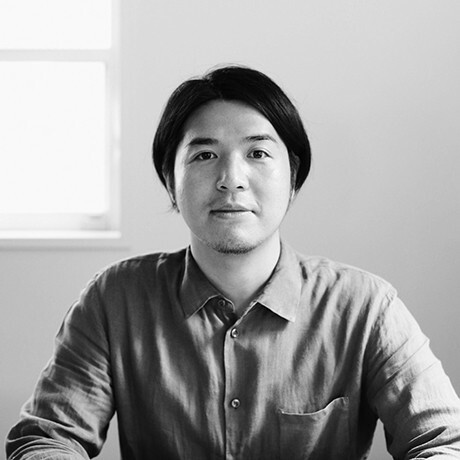 Daigo Daikoku entered Nippon Design Center after graduating from the Kanazawa College of Art in 2003, and started Daikoku Design Institute in 2011. He moved to Los Angeles in 2018. He has worked with companies, educational organizations, the government, architects, and artists to create projects in various fields. His interests are in art, lifestyle, and technology; and he works closely in the above fields to create new value. He has created design with a holistic approach, having a home ground in graphic design and crossing bounds to work in fields including branding, visual identity, packaging, editorial design, web, motion graphics, typography, product design, and storefront design. His works and concepts value simplicity, clarity, and boldness, aiming to communicate not only information but also emotions and philosophies. Some major projects include: total creative direction for TAKAO 599 MUSEUM, the “mountain and nature” themed museum for the Takao Mountain that prides the highest number of climbers in the world (2015); art direction for MUJI annual global Christmas campaign (2009-2014); branding for PRISTINE, the most renowned organic cotton brand in Japan (2010); art direction for the skincare brand Dear Mayuko (2016); and package design for Koshino Kanbai, one of Japan’s most renowned premium sake brands (2015). 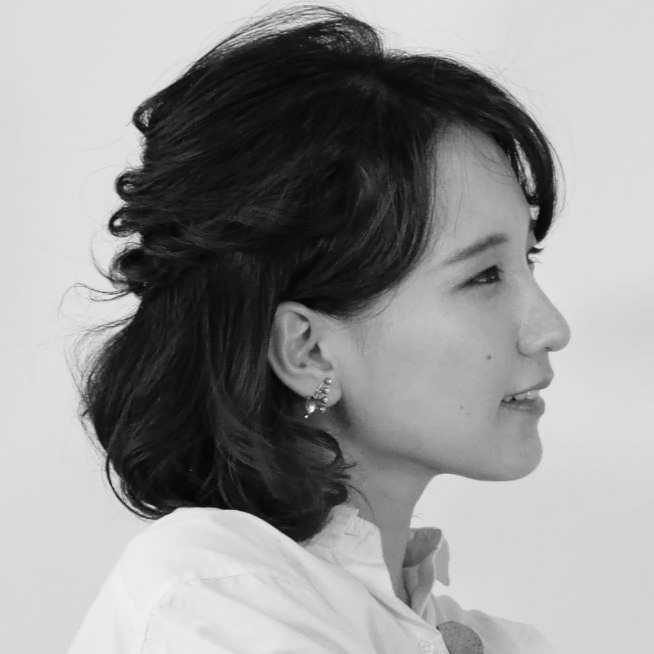 Major awards include: D&AD (UK), NY ADC, Clio Award, One Show Design (NY), Tokyo ADC Hiromu Hara award (the highest ranking award in Japanese design), JAGDA New Designer Award, JAGDA Award, Japan Sign Design Association Award, and many more. Graduated UCLA Design Media Arts in 2015, worked for Kenya Hara at Hara Design Institute for 3 years. Works with both traditional and cutting edge media.